Our team has over 100 combined years of experience in brokerage, development and property management. Learn more about us below. John is a founding member of Omni Properties, LLC. John’s focus within the company is development consulting, financing, brokerage services and real estate development. John’s experience in the financial industry adds a significant dimension to the services that Omni provides. 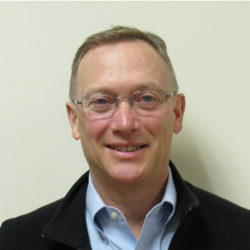 He has played a substantial role in the acquisition, permitting and construction of many of the company’s recent projects Prior to starting Omni, John worked for fifteen years in commercial lending, he is a graduate of Bentley University with a Bachelor of Science Degree in Economics and Finance and holds a Massachusetts Real Estate License. Mark is a founding member of Omni Properties, LLC and is focused on property acquisitions, development, construction and property management. Mark’s 30+ years of experience in the development business is essential to the success of each of Omni’s projects. Mark’s negotiating skills and oversight are instrumental in acquisition, permitting and development of many of Omni’s projects. 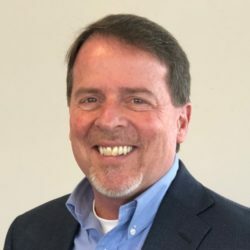 Mark started his career in site construction in 1980 and prior to joining Omni played a key role in the development of large commercial and residential projects. Mark holds Massachusetts Licenses in Construction Superintendent and Real Estate. David joined the Omni Properties, LLC team in 2002. David focuses solely on the Omni development projects. 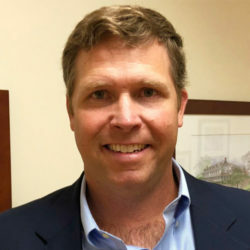 David has developed expertise permitting projects using Chapter 40B and has been responsible for the acquisition, development strategy, permitting and financing of Omni’s Multifamily and Retail projects. Before joining Omni, David was President and CEO of Bank of Tokyo-Mitsubishi (BTM) Capital Corporation which specialized in investment banking and large-ticket secured lending/leasing. David received a Master’s Degree in Business Administration from Harvard Business School and a BS/BA from Babson College. George is the founder of Omni Properties, LLC. With extensive experience in the real estate business, George has been a significant part of most of the company’s transactions and guides the success of the brokerage team. 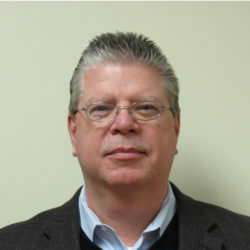 Prior to the founding of Omni Properties, LLC, George was President of Carlson Commercial Services In. for 20 years. George is a graduate of Wesleyan University. George is a Realtor and members of the GBREB. Tom has been with the Omni Team since 2001. Tom has an in depth knowledge in all aspects of residential and commercial sales and leasing. 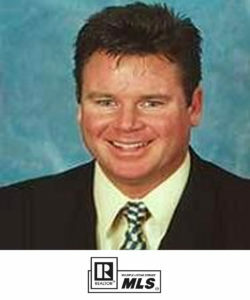 He specializes in Office/flex, Industrial, retail and residential multi-family and single family homes sales and leasing. 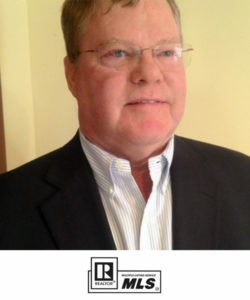 Tom is an active member of the Boston Real Estate Board. Tom is a Realtor and member of the GBREB, MAR and NAR. 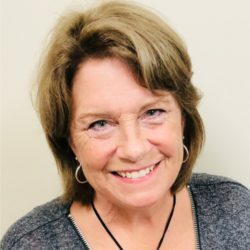 Leslie joined the Omni Team in 2002 after 30+ years working in the IT industry. Relying on her project management and operations background, she has been a key player on the development team in all phases of Omni’s construction projects and currently oversees all operations for brokerage, property management and development entities. Leslie is a graduate of University of Phoenix and holds a Massachusetts Real Estate License. Tyler is a native New Englander with over fifteen years of real estate and corporate finance experience. His expertise is focused on providing an array of real estate asset solutions to both corporate tenants and property owners. He has developed an deep professional network with a client base of national and global institutions. Tyler holds a B/A in Economics from University of New Hampshire and holds a Massachusetts Real Estate License.